Join NOW as a registered member today and help keep women’s voices at the forefront! Your support as a registered member allows us to maintain a presence with lawmakers on critical issues in both D.C. and Springfield.. Moreover, by joining as a registered member you join a nationwide network of grassroots activists, connecting you with thousands of feminist organizers across the nation. Lastly, you gain access to discounts for the annual national conference and select events taking place in your area throughout the year. Don’t let the clock roll back on women’s rights. Join today! A 1-Year Membership to Chicago NOW is $40. 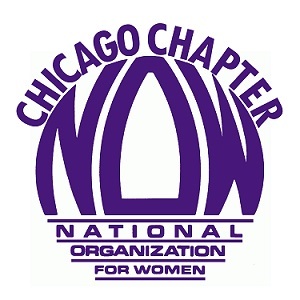 If you're renewing your Chicago NOW membership, please include your membership number below. You can find this on your membership card.